I can't get enough of this dessert and make it for every special occasion. 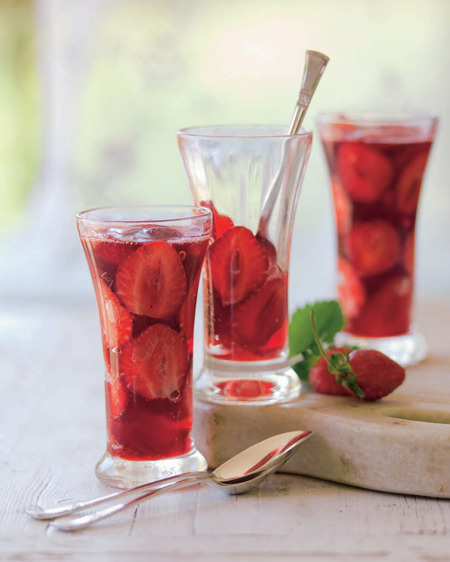 The berries are very rich and I find a little overpowering, but others I've served this to love them. A really delicious mousse cake that is definitely worth making again. 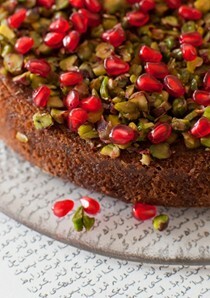 I found the look of the cake, once I had inverted it onto a plate and peeled the foil off a little unattractive. Next time I will set and serve it in individual glasses. 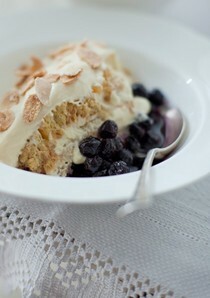 Saving yourself for dessert? 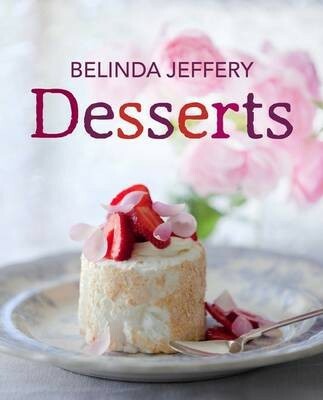 Well, Belinda Jeffery has plenty of desserts worth waiting for . . .